Sung Pil’s practice involves preparing and prosecuting patent applications in the electrical, computer and internet, electromechanical and mechanical arts. As a Senior Advisor to the Korean-American Intellectual Property Bar Association, Sung Pil is bi-lingual in both English and Korean, and is able to understand and read technical articles in Japanese. Working mostly with Korean and Japanese businesses of all sizes, Sung Pil truly understands how the often very specific in-house intellectual property management environments in the Asia-Pacific regions operate. Because he worked in a Korean electronics company himself, Sung Pil knows first-hand what it takes to successfully manage and plan for valuable IP assets, as well as understands the role internal politics can play in how decisions are ultimately achieved. Sung Pil has been involved in a variety of technologies, including semiconductors (processing, circuit design, packaging, testing and assembly), display devices, microelectronics, telecommunications, consumer electronics and robotics. Before joining Harness Dickey, Sung Pil worked for Samsung Electronics as a Senior Manager of IP. 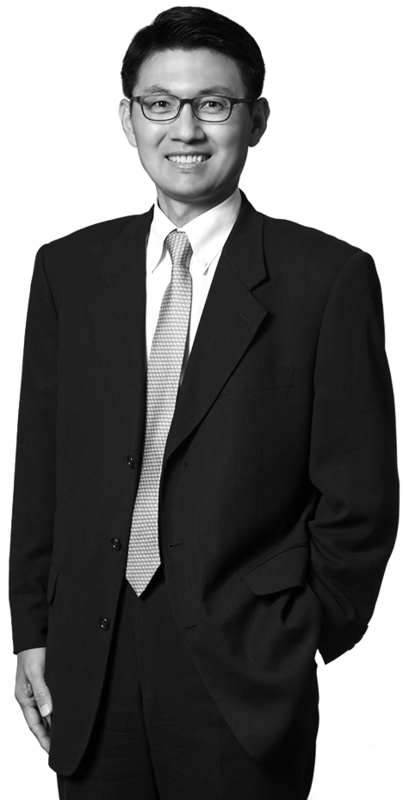 During his nearly two decades of service, Sung Pil experienced virtually all aspects of corporate IP activities including patent prosecution, patent procurement, portfolio management, infringement and validity analysis, licensing and corporate IP strategy development. Sung Pil also represented the Korean Semiconductor Industry before the IP Task Force of the World Semiconductor Counsel, as well as previously served as Chair for the IP Task Force. In addition, he worked as an IP Valuation Consultant for the Korea Institute of Science and Technology, and as an Industry Advisor for the Korea Technology Transfer Center.